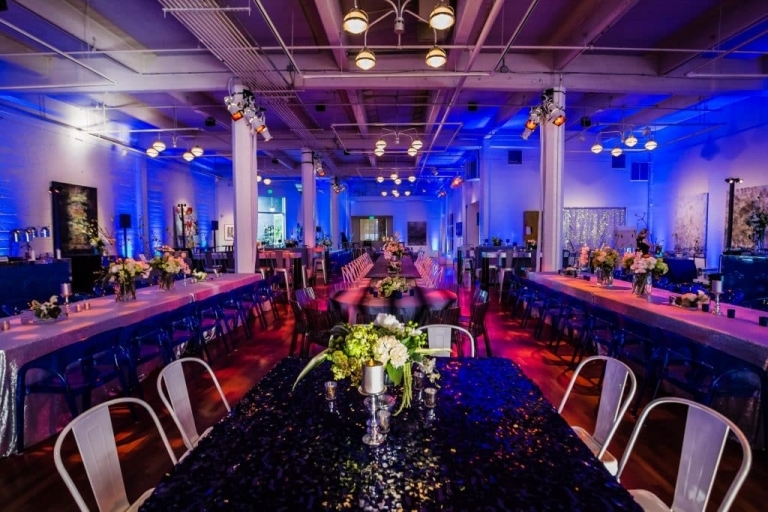 What Inspires The Best San Francisco Bar Mitzvah Planner? 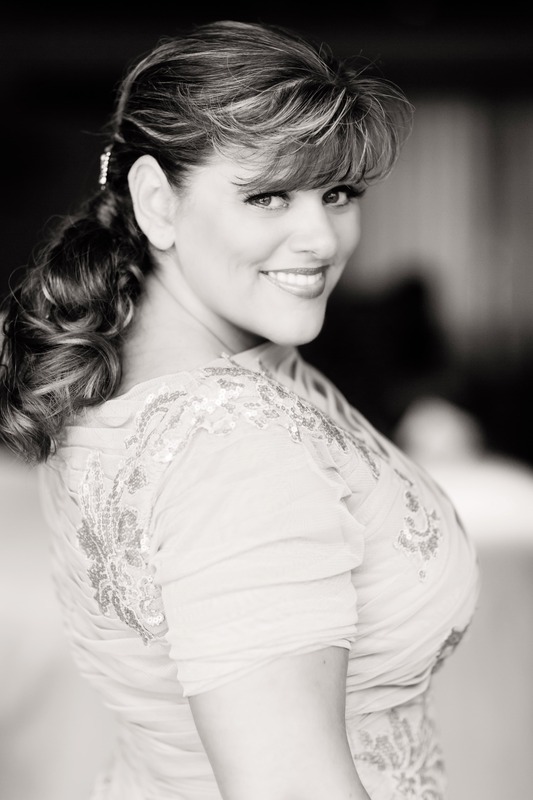 As the best San Francisco Bar Mitzvah planner, Sasha Souza Events has been planning the most stunning events for over twenty years. And, Bar Mitzvahs are the most fun and colorful to create! Let’s find out what inspires us to put these fantastic events together. Because Ethan’s family wanted the best San Francisco Bar Mitzvah planner, they called Sasha Souza Events! So, getting to know all of their wants and needs was an important place to start planning and getting inspired. A good place to start planning is by looking at the client’s style. Ethan wanted the party to be fun for his friends (using games & activities and his love of technology), and his parents wanted an amazing time for the adults (incorporating dancing and great food). So, to make everyone happy, we had to incorporate all of these things. In the end, they gave us the inspiration we needed to make a great event that everyone would enjoy. The perfect venue was next on the list. It had to be in San Francisco, have lots of space for 300 guests, and include a cool, hip vibe for making the party that Ethan’s family would love. So, we chose the Terra Gallery. Therefore, not only did it cover all of our needs, it also was an inspiration for the rest of the planning. As a result, it was the perfect venue. Ethan’s family wanted to include the traditional blue for the event but also wanted us to make the party feel new and fresh. So, we did both, by adding silver, green and white to complete the color palette. As a result of gathering inspiration, in the beginning, got them what they wanted. We also designed Ethan’s sister’s Bat Mitzvah and would love for you to swing on over to the gallery to see more of that event. It’s so different from Ethan’s Bar Mitzvah, you’ll know why they chose the Best San Francisco Bat Mitzvah Planner for their event.